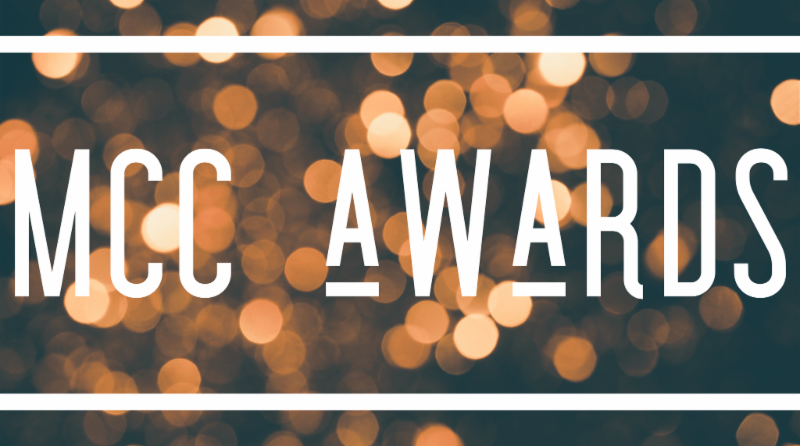 Thank you again to all who have nominated so many amazing MCC ministries through our awards process. 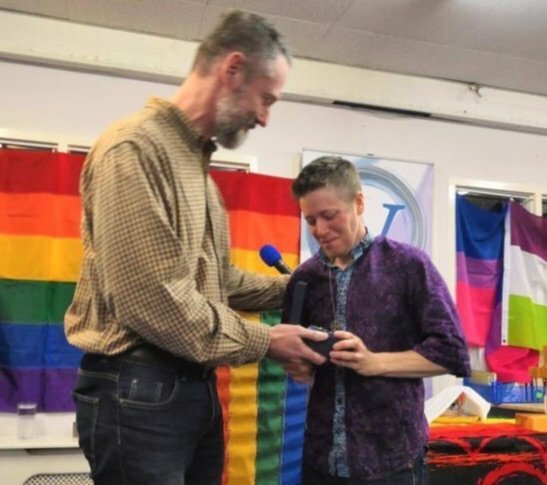 Most awards will be given in a local context between now and General Conference, and slowly revealed as local churches celebrate. 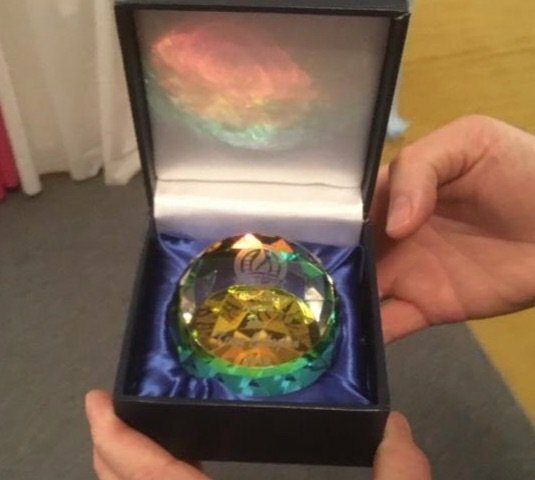 The first round of these awards were given in the past couple of weeks. The words below were shared during the award presentation, based on their nominations. May you be inspired as you read of their amazing ministry. 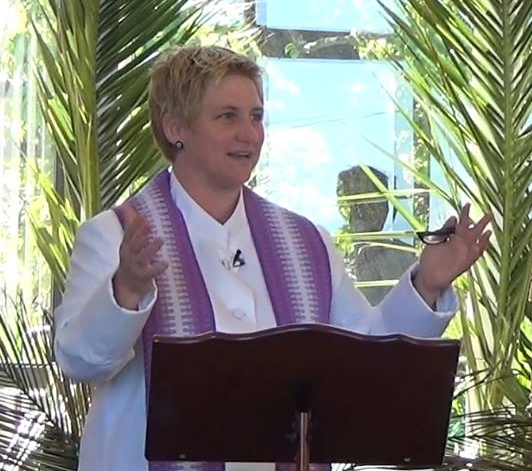 The Purple Grass Award is named for a sermon still preached by Rev. Elder Freda Smith, the first woman ordained in MCC and elected an Elder. It is given to persons who have a passion for evangelism, sharing the vision and message of MCC in creative and innovative ways. We are thrilled to announce Rev. 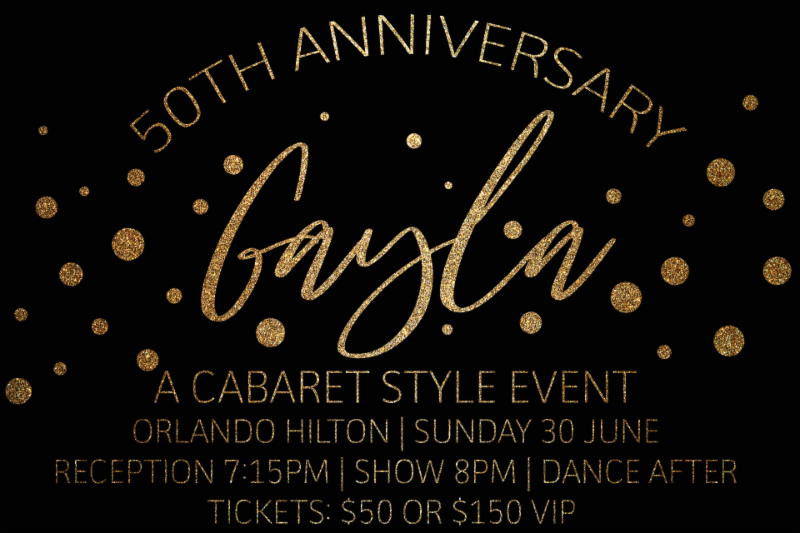 Peta Evans as this year’s recipient! The Phoenix Award has historically been presented to MCC communities that have experienced periods of decline, devastation, or loss; but then, because of inspired leadership and a committed community effort, have risen from the ashes like the mythical phoenix, to become a new, effective, loving and thriving community. It is with joy we announce Rev. Kenny Callaghan and MCC Richmond as the recipient of this award! Join us as we congratulate Rev. Peta Evans and Rev. Kenny Callaghan on their awards and thank them for their incredible ministries! 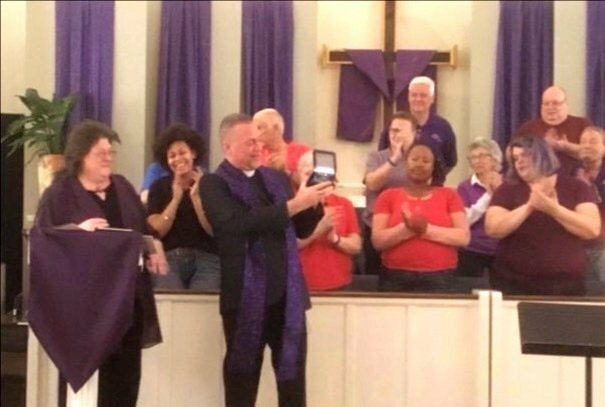 Left: Chris Baker presents Rev. Peta Evans the Purple Grass Award. Above: Close-up of an award. Left: Rev. Dr. Kharma Amos presents Rev. Kenny Callaghan the Phoenix Award. We want YOU in the conference program book! 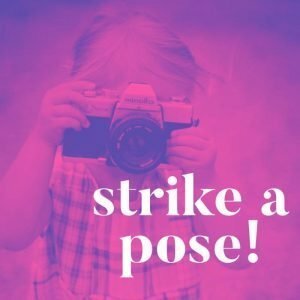 Plan to take a group photo of your congregation in your Sunday best in the next few weeks and send to [email protected]! We are excited to include every congregation in the conference program book! Don’t forget to send in your shout outs too! All submissions are due May 1! Your ministry has something to share…. an excellent book study, prayer practice, technology for worship, sermon series…. This is your time to share the things you are doing well with all of MCC at General Conference during our Resource Exchange on Friday, 5 July. 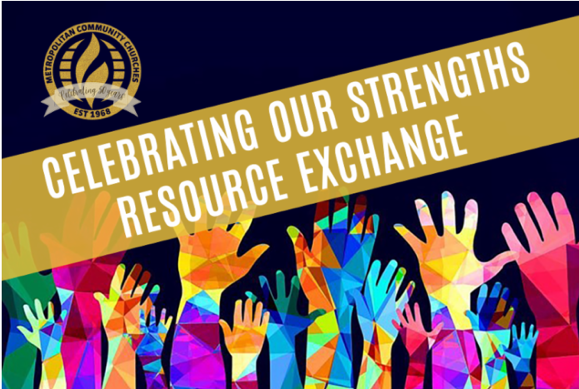 The Resource Exchange gives you the chance to learn from other churches and take usable, tested and practiced resources back to your church. Submit your resource using the link below, and the Programming Team will contact you with directions to submit your resource. In the beginning God created, and God called it good. The creation story in Genesis reminds us of the vast diversity that exists in our world. All kinds of animals and plant life live in symbiotic relationship that shapes our planet into the beautiful wonder that it is. I was reminded of that beauty recently while watching Our Planet on Netflix. Watching, I was amazed at the diversity of life and ecosystems. I was also saddened at the depletion of habitats due to human activity. It made me wonder aloud to my roommates how I might make a difference, how I might be a part of the solution, how I might help others see how important it is for us to protect our home from harm and destruction. This year the Earth Day Network has as its theme “Protect Our Species.” This theme is aimed at inspiring us to think what about we can do differently so that extinction does not become our enduring legacy. I pose the question in this way: how might we, as people of faith, live differently in the world to preserve the home that God called good? Earth Day falls on the day after Easter. With the story of death, resurrection, and the promise of new life fresh on our minds, I encourage each of you to consider ways in which your local church community might be a witness to the world around you. Your testimony can inspire others to consider the importance of protecting our planet and ensuring its flourishing for generations to come. 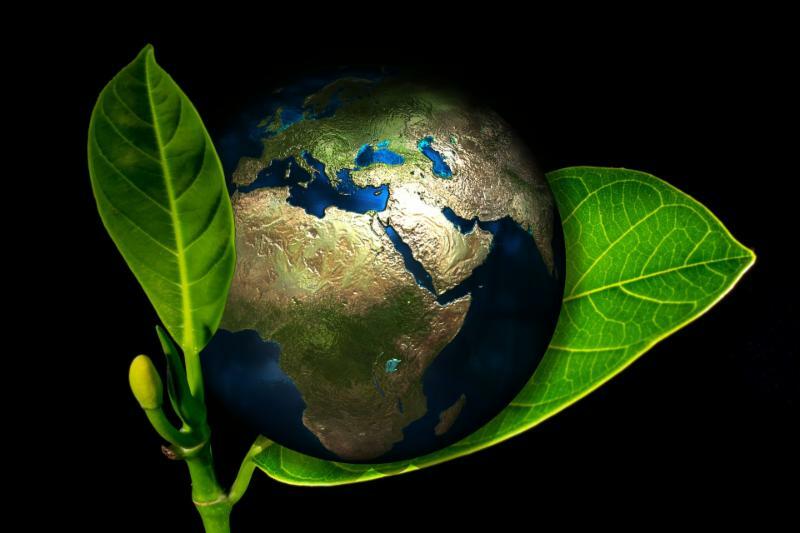 Below are links to resources for honoring Earth Day and taking active steps in ecological preservation designed for people of faith. I hope you will take the time to look at them and take action this year on Earth Day. 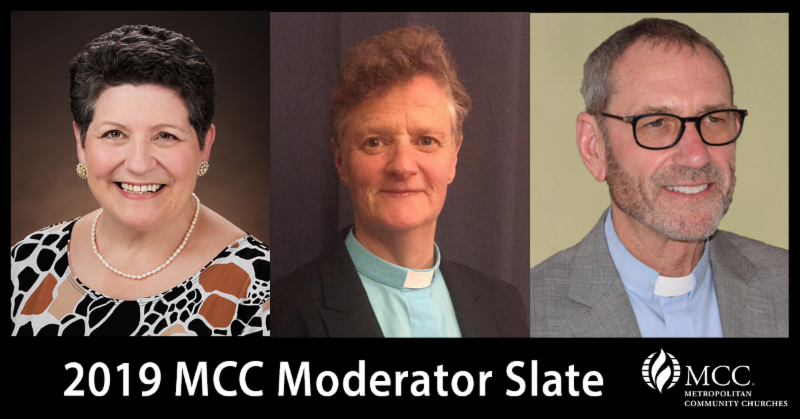 The Moderator Nominating Committee (MNC) will host an hour-long webinar for each candidate in a “Town Hall” setting. The MNC will moderate the Question and Answer session. YouTube allows viewers to access a transcript of the video and add subtitles of the language of choice. An agenda and additional information to follow. General Conference Business Meeting documents and reports are ready for download to read and share with your congregation. Additional documents and reports will be posted as they become available. Our MCC clergy are the lifeblood of our community. The MCC Pension Plan is one way we show them we care about their future. The Board of Pensions, USA, is an active board which not only oversees the clergy pension plan, but strives to improve and expand it as well. We have one (1) opening on our National Board, which carries a four-year term. The current opening is a non-clergy position. Investment knowledge, marketing, ability to understand and interpret our plan document, legal, communication and/or technological skills would perfectly complement our Board make up. Please contact us for more information. The successful candidate will be appointed by the Governing Board and Moderator. Our deadline to receive resumes/references is 13 May 2019. Please send your resume and references to Rev. Tom Emmett, President, Board of Pensions at [email protected]. Our newest Emerging Church is Breath of Life Spiritual Center MCC in Saginaw, MI. The church is pastored by Rev. Adrain Mobley-Bowie, ordained clergy within MCC. 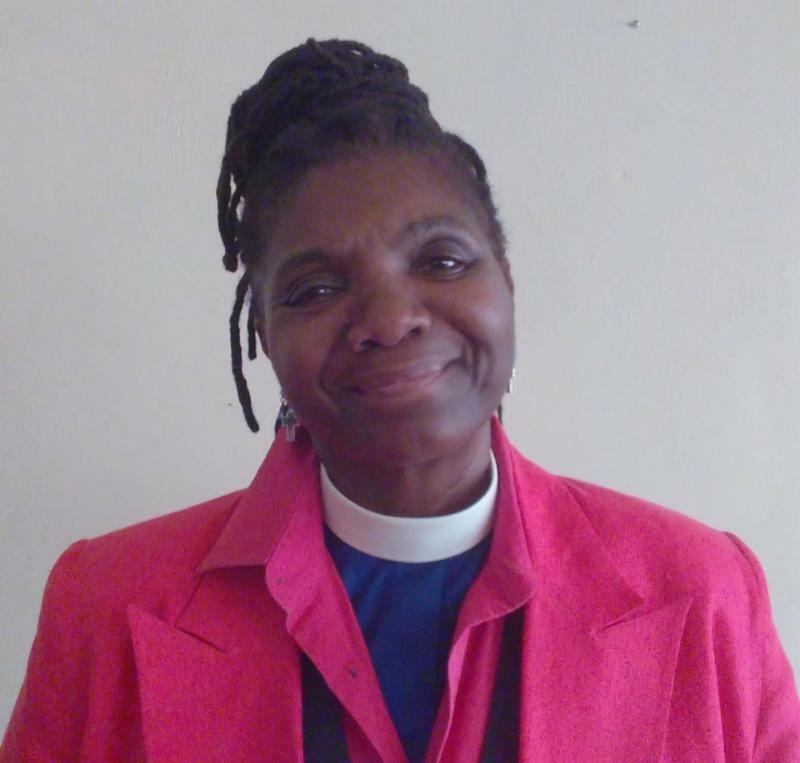 She has been active in MCC as a transitional pastor and other capacities including being a part of People of African Descent conferences. Reflection MCC, pastored by Rev. Sharon Henry, in Folsom, CA has been granted full affiliation status within MCC. They had been an emerging church since 2016. They were supported by their partner churches, Many Journeys and Valley Ministries MCC along the way. Empowerment Liberation Cathedral in DC has just had a status change from emerging church to being an aligned organization. An aligned organization is one in which their values and mission are aligned with MCC. The church is pastored by Bishop Allyson Abrams. The message above was one of three designs used in the “One Human Family QCA” billboard campaign. Expressions of hate…have been occurring with greater frequency around the world, including within our own country. 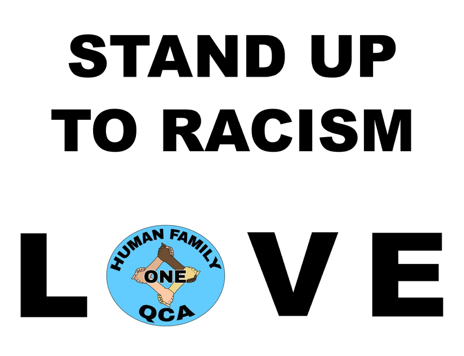 One Human Family QCA seeks to promote positive messages of love in order to raise the level of respect and appreciation for all people…. To that end, OHF QCA is launching 10 weeks of 10 billboards…beginning April 1.